This is the first opportunity for you to tell us about your building project. We will ask you some detailed questions to get a better understanding of your project and requirements. We will then arrange a time to meet with you for a free ideas and concepts meeting. From all the information gathered from your ideas and concepts meeting we will engage our architect to draw up a concept plan. Once we have the concept plan we will sit down with you and discuss the plan, go over material choices, functionality and any other ideas to insure you get what you are after. Once the concept plan is finalised we will complete working drawings so we can provide you with a detailed quote. 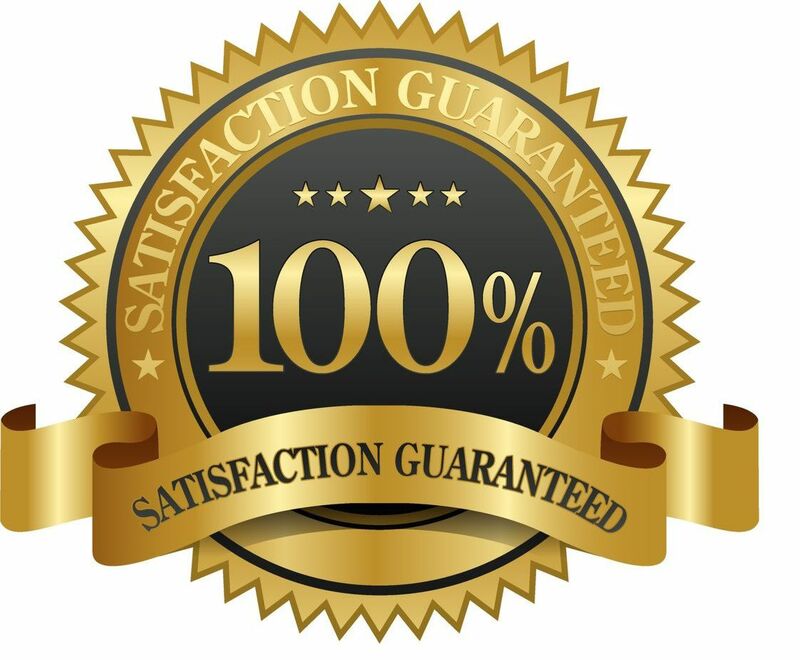 We will accurately price up your job, we insure nothing is missed by using our quoting checklist. We will supply you with a bound folder containing your plans, specifications and a break down of items so you have peace of mind knowing where every dollar is spent. Charge Up Pricing – you are charged for materials, subcontractor and labour up to a certain date. Variations- a variation is when there is a change to the original plan or quote that will result in extra time, cost, these will be brought to your attention as soon as they arise. 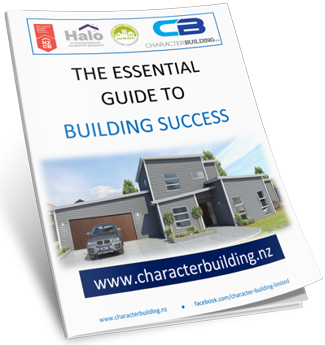 Once you have approved the quote, we will sign the Certified Builders build contract. Then the application for your unique, independent building cover Halo (the most comprehensive 10 year residential building guarantee on the market) will be sent off for approval. We will book in a start date and form a schedule of works outlining timeframes and stages for work. We will arrange access to the site with you, site signage and safety signs will be put in place to insure the site is safe for you and us to enter. Through the duration of your project we will have regular meetings and provide you with progress reports and photos of each stage. You will always be notified in advance of important decisions allowing you to make confident informed decisions. While all the small stresses will be handled by our dedicated project manager. We will book the final inspection and supply the council with all relevant information to obtain your code compliance. We will walk through every room and make sure you are 100% satisfied with your new home, we will both sign off on practical completion. Last job we will do for you is have your home professionally clean for free top to bottom. A sparkling clean house is the perfect way to start your new and improved lifestyle. 8. Move in and Celebrate! You have settled into your new home, your loving it and life couldn’t be better. You will want to tell all your friends and family about Character Building and the awesome experience you had working with us. Tell them to check out our webpage and get in contact with us so we can assist in changing their lives by building them the home they deserve. You can really enjoy your dream home, knowing that you've got the peace of mind of New Zealand's most comprehensive new home guarantee.